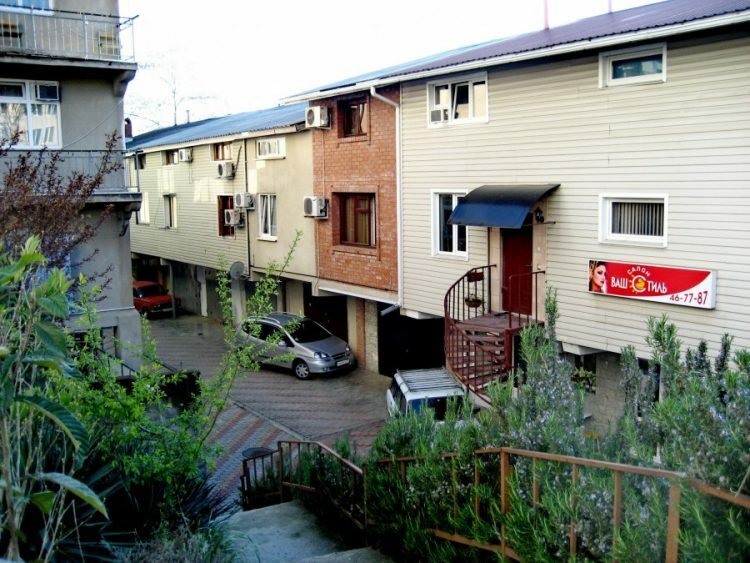 Residential garages started springing up like mushrooms all over Sochi, during the early 1990s, when amendments made to the city planning code allowed owners and garage cooperative members to expand the structures vertically. In a popular resort city like this, real estate has always been pretty expensive, and entrepreneurs quickly realized that they could use their garages to provide affordable housing without having to invest too much. Nowadays, you’d be hard-pressed to find an old concrete garage in Sochi without at least 2 storeys of living quarters built on top of it. The sturdiest of them have as many as 4 storeys and look like small apartment buildings. The only giveway is the metal door façade on the ground floor, which, as I mentioned, is a necessity to keep taxes low. 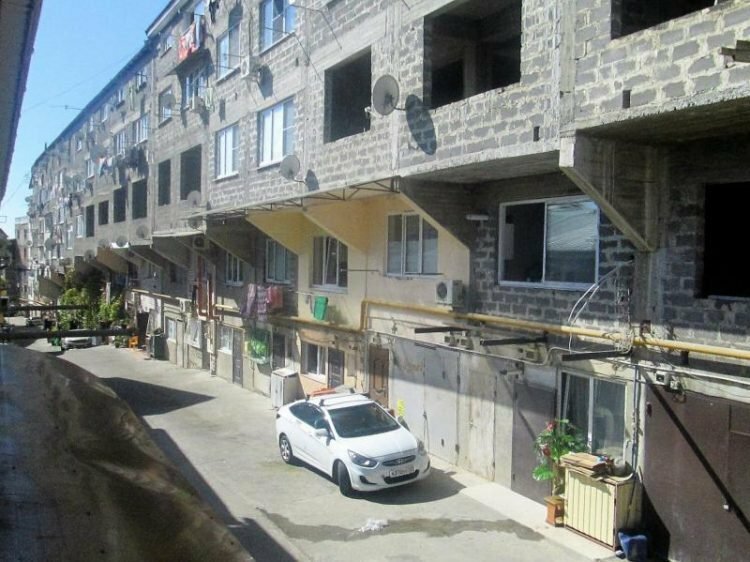 While some of the residential garages that make up Russia’s favelas can look better than actual homes, from a purely legal standpoint, they are still only garages. 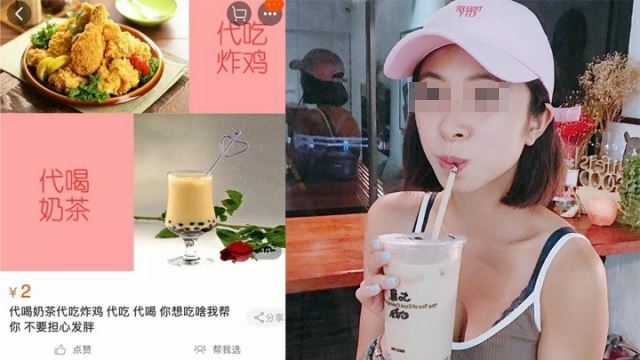 That means that they don’t have to abide by sanitary and epidemiological standards, and, in most cases, don’t have basic amenities like running water, heating, sufficient electricity or toilets (due to lack of plumbing). 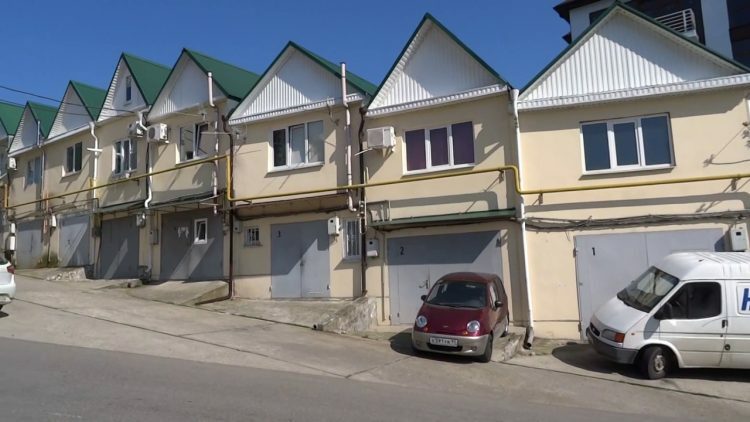 Sochi authorities have been trying to solve the problem of residential garages for many years, but so far they’ve had very little success. Demolition is out of the question, as according to the law, the right to private property is inviolable, especially since the living quarters were built in accordance with the city’s planning codes. And since the structures are technically just garages, it’s hard to force the owners to ensure that the living quarters above conform with housing standards. 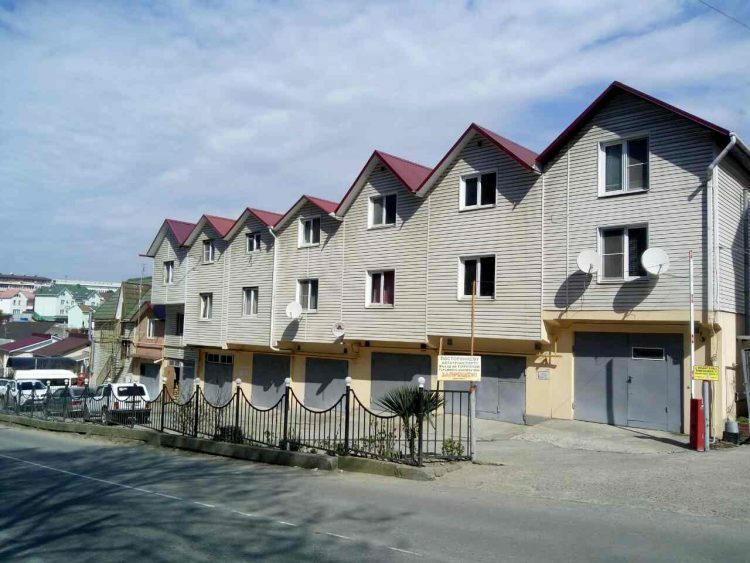 Police in Sochi have been conducting raids, but they can only do so when they have clear evidence that the owner is renting the space illegally. For now, the Russian favelas of Sochi are here to stay and local authorities admit that undoing decades of corruption and erratic building will take a great deal of time.